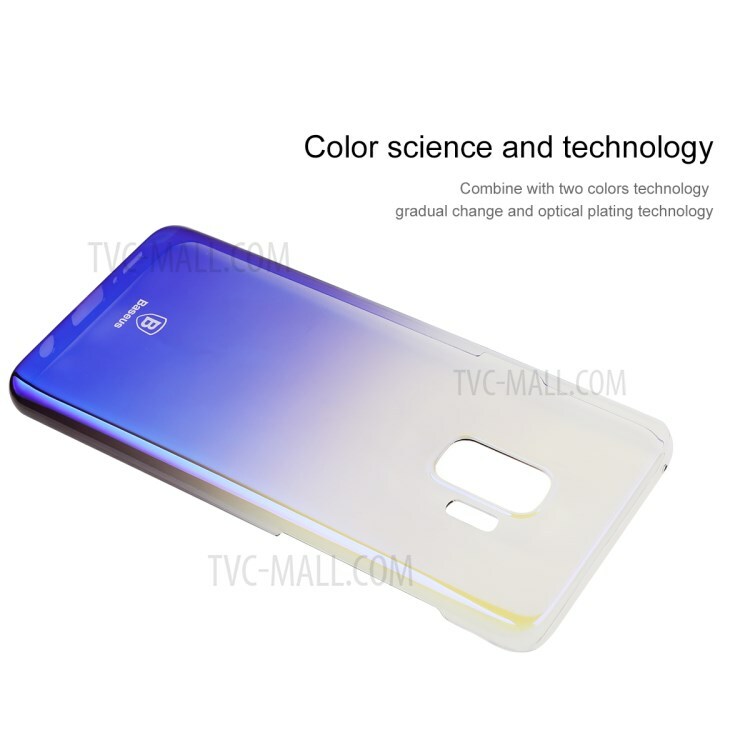 Electroplating workmanship and wonderful integration of two colors, it presents gorgeous, fashionable and eye-catching appearance. 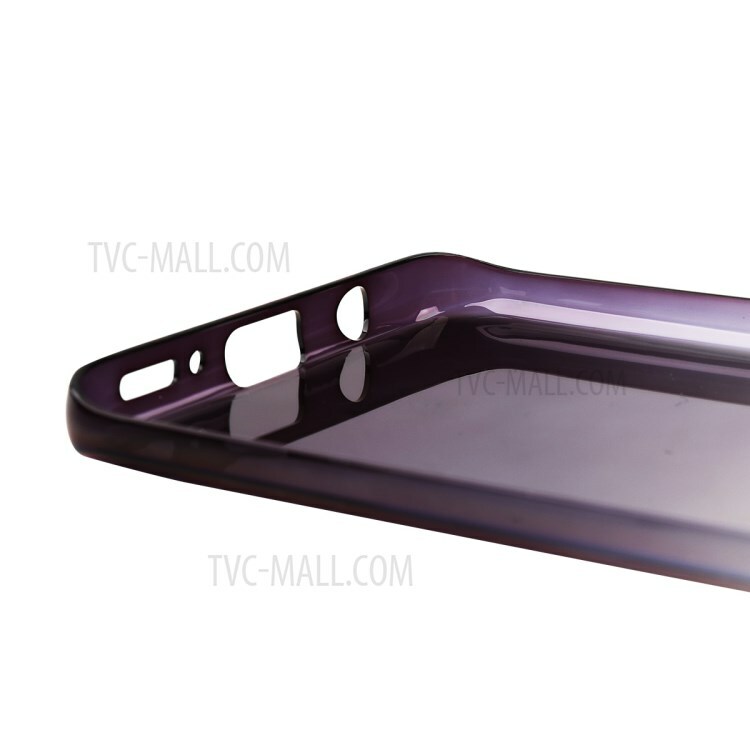 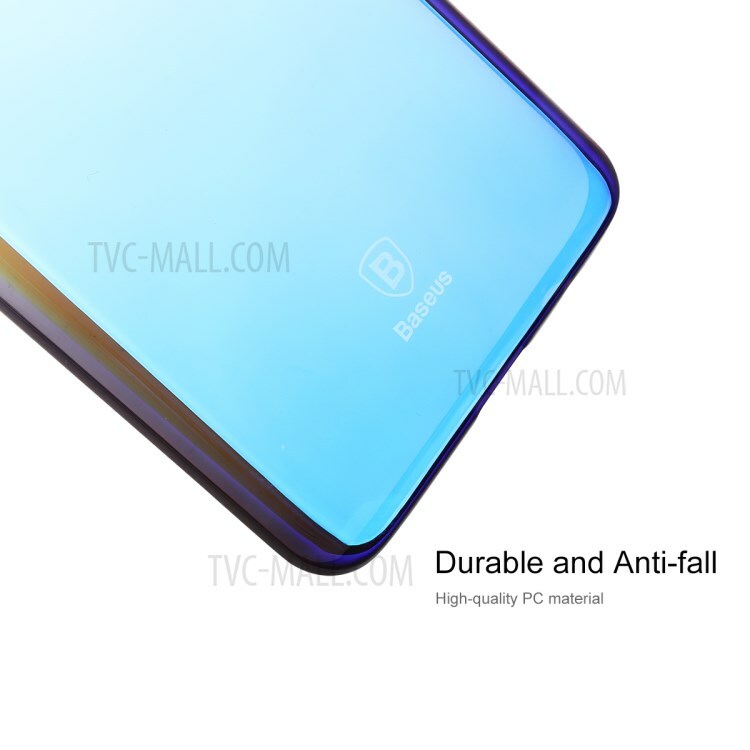 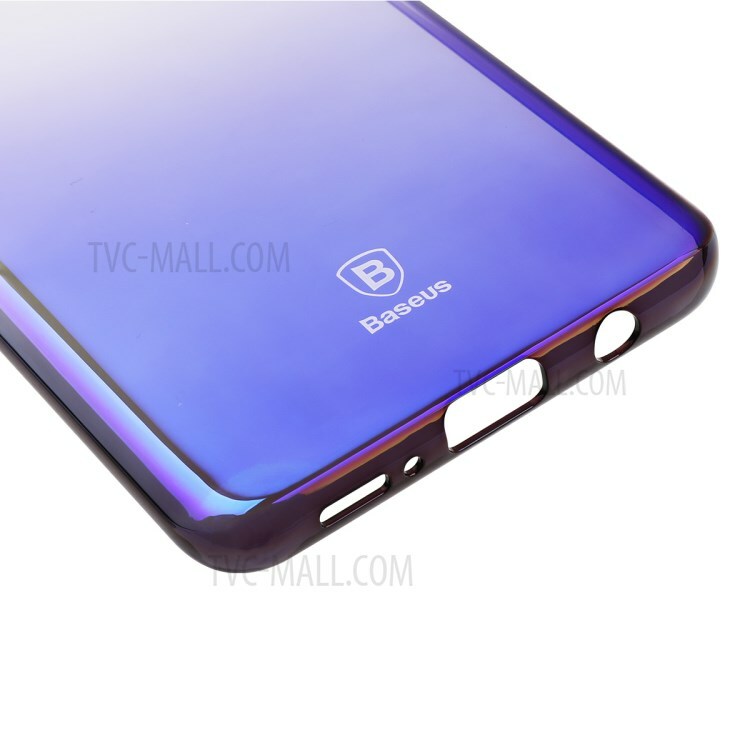 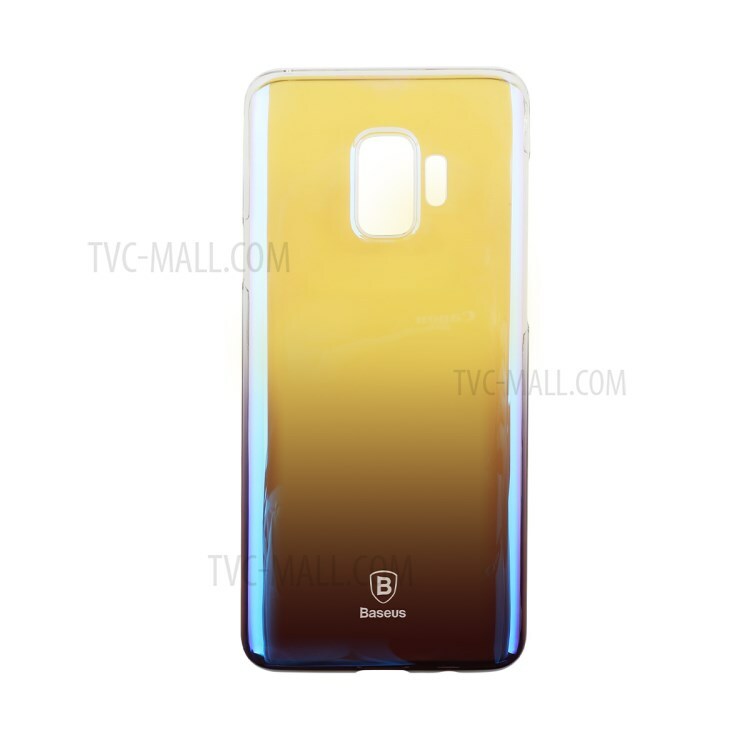 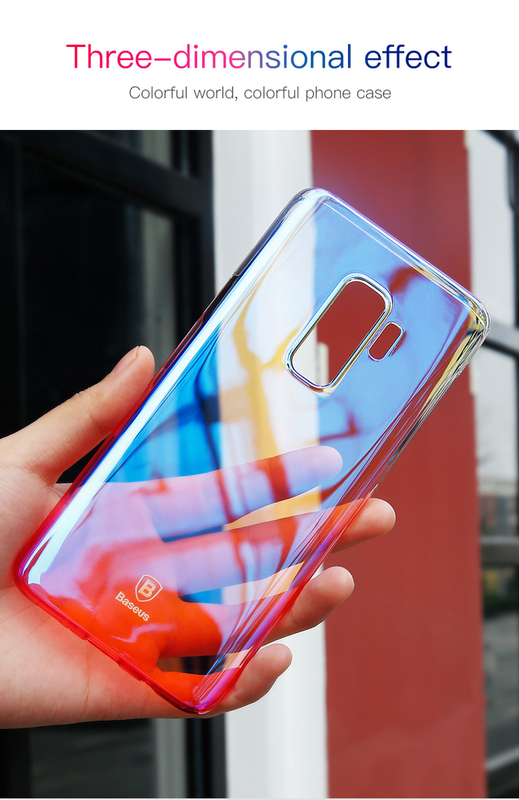 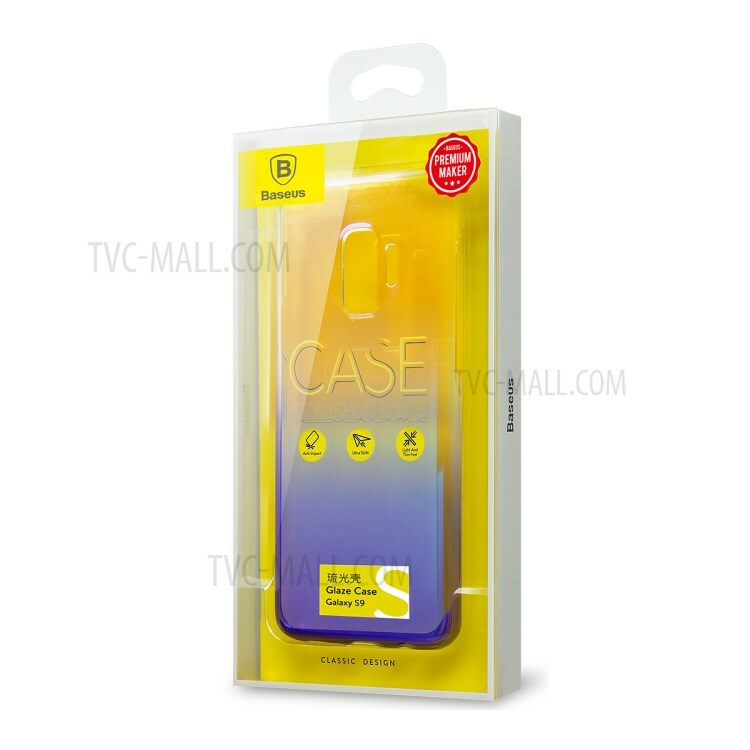 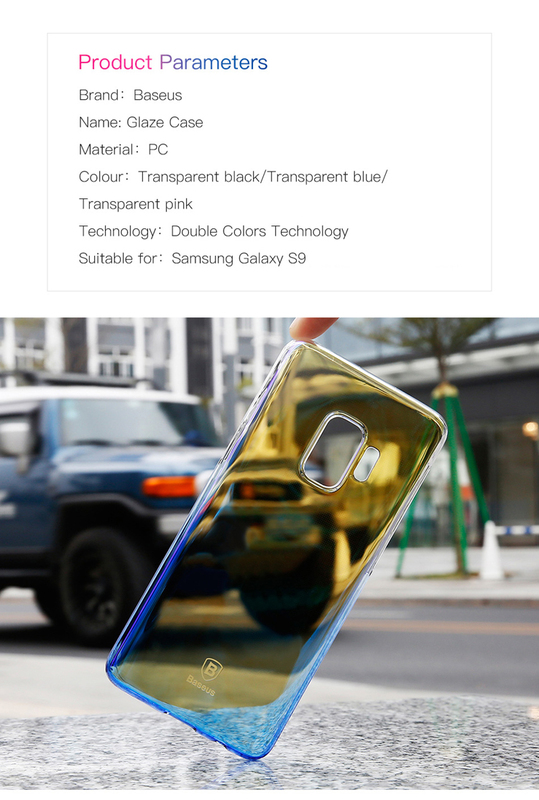 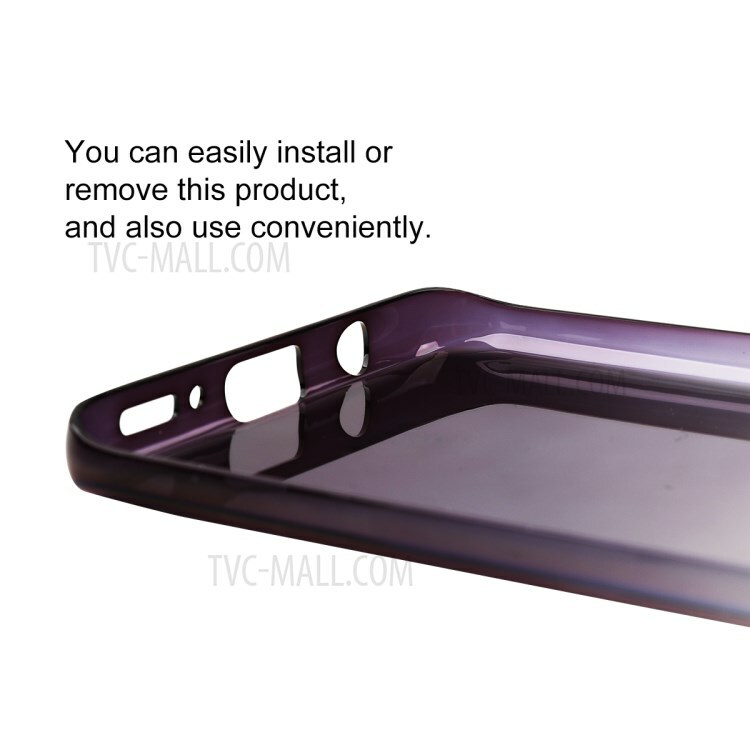 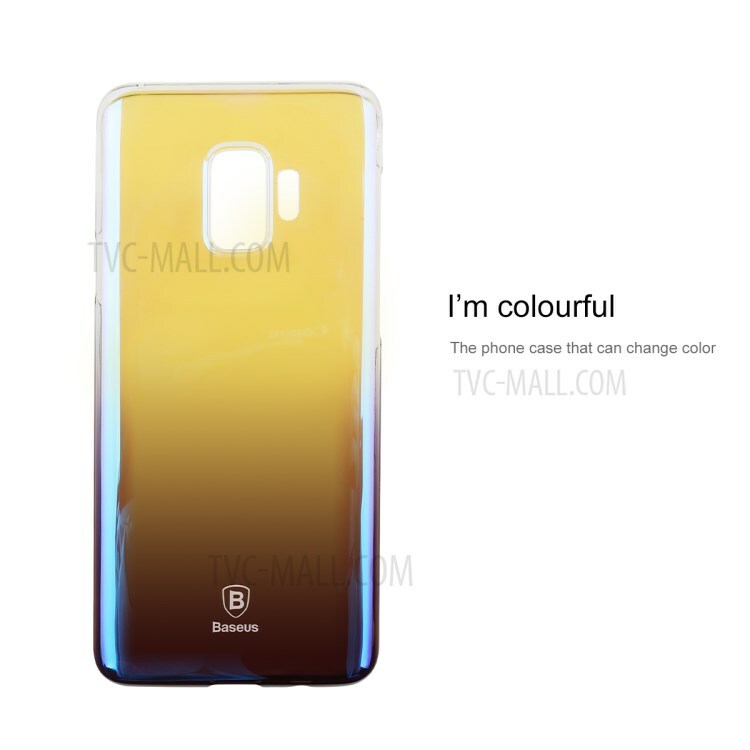 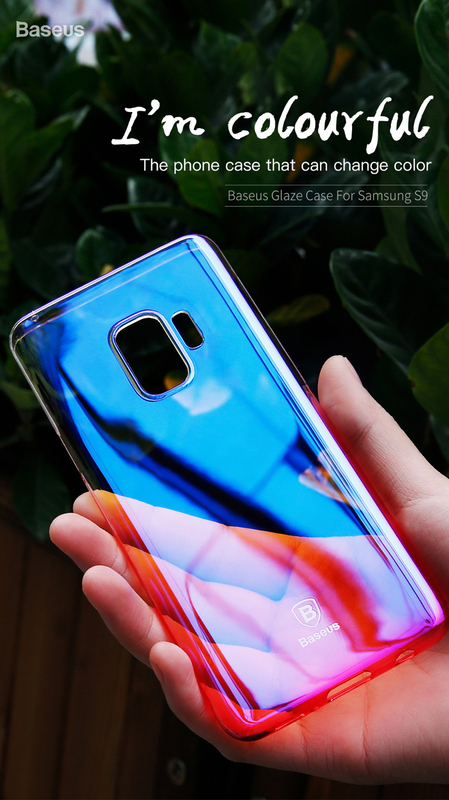 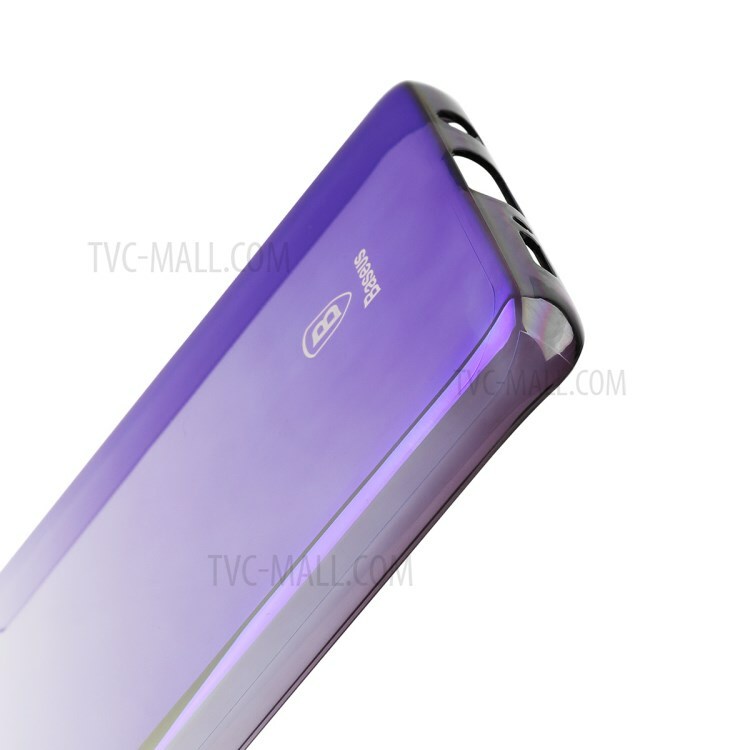 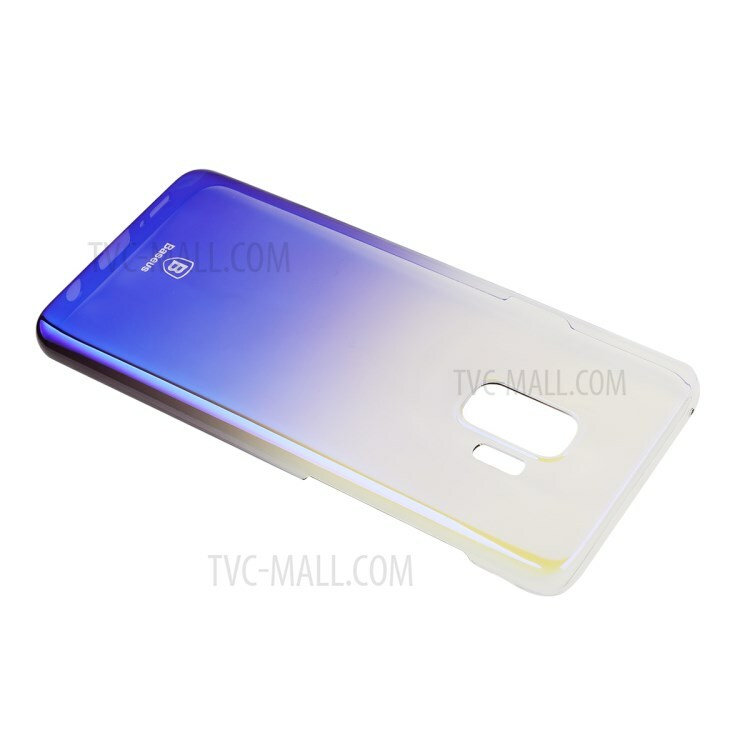 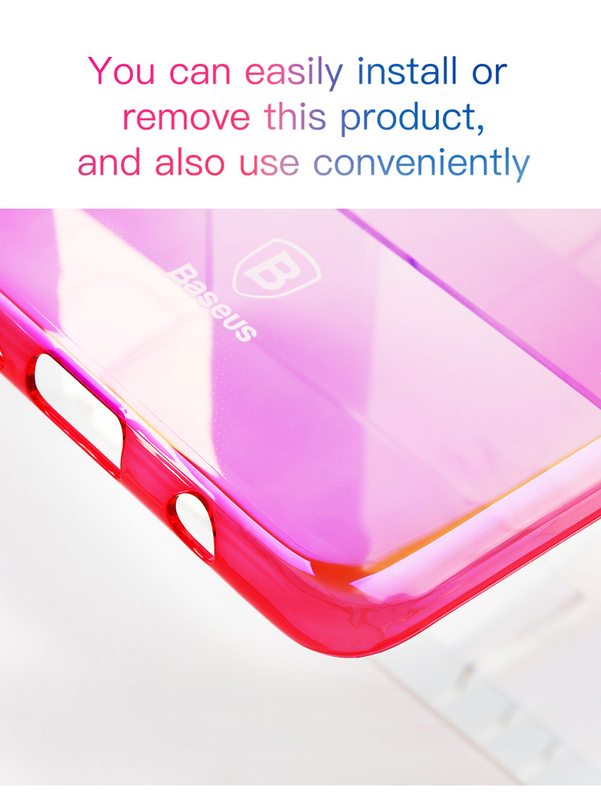 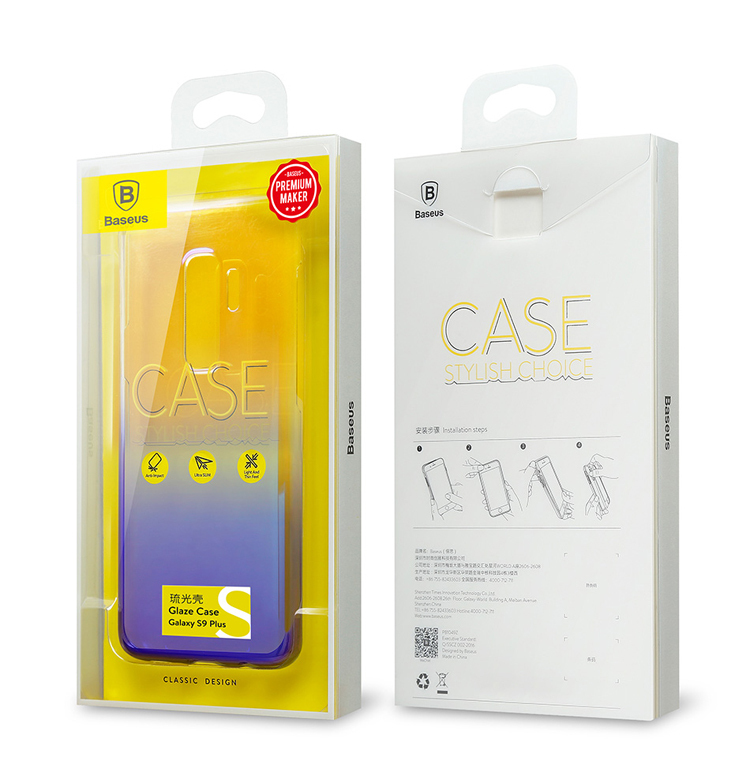 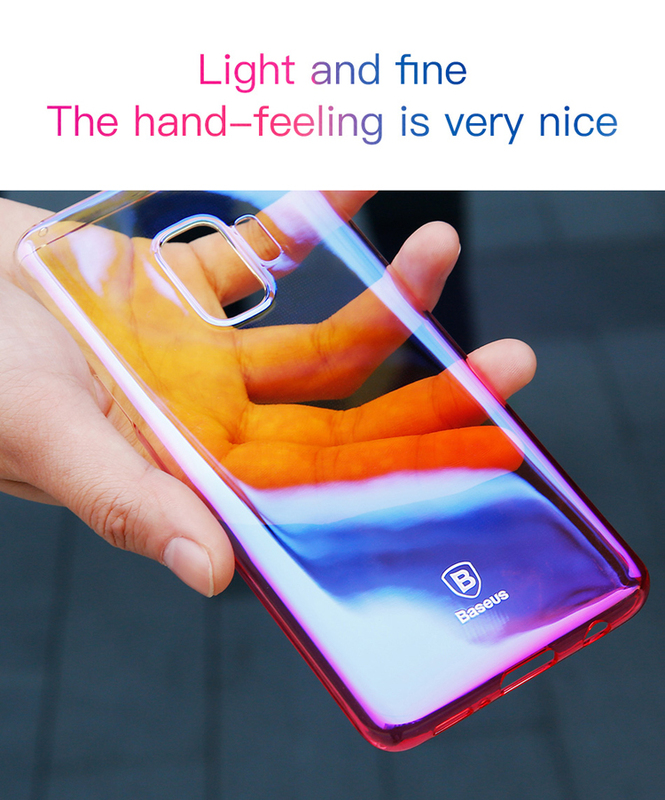 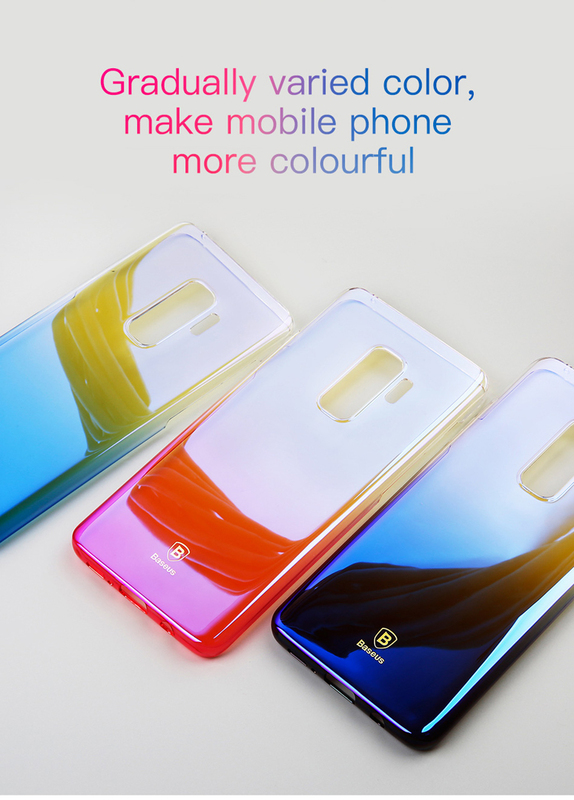 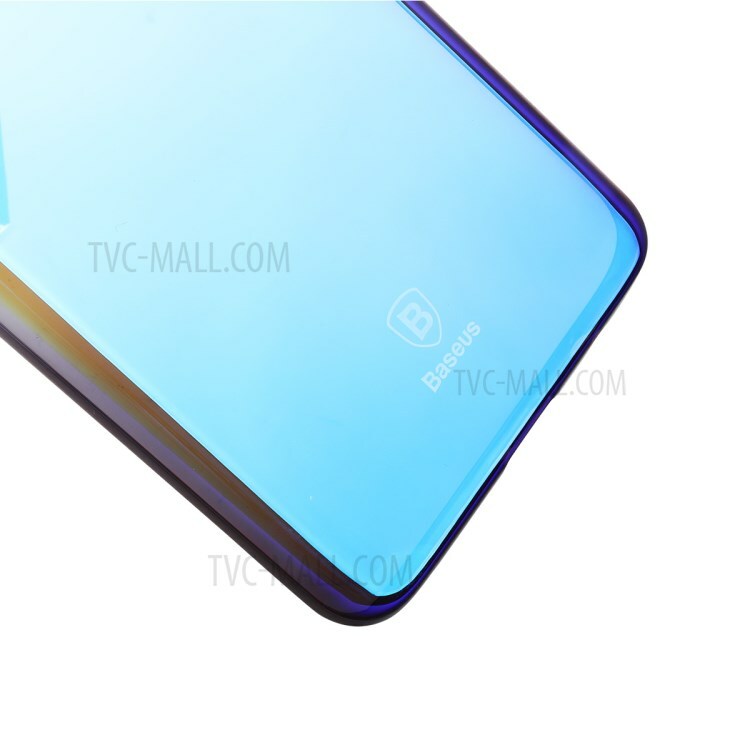 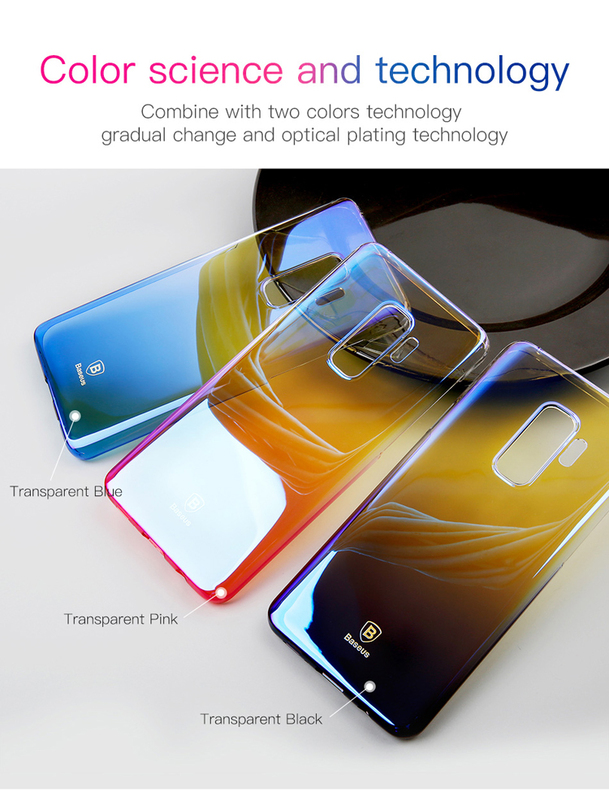 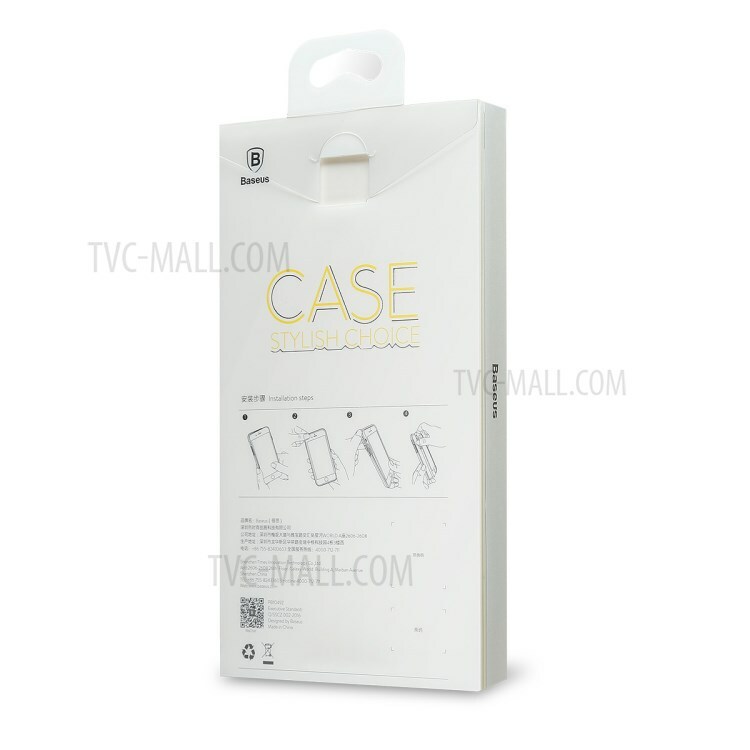 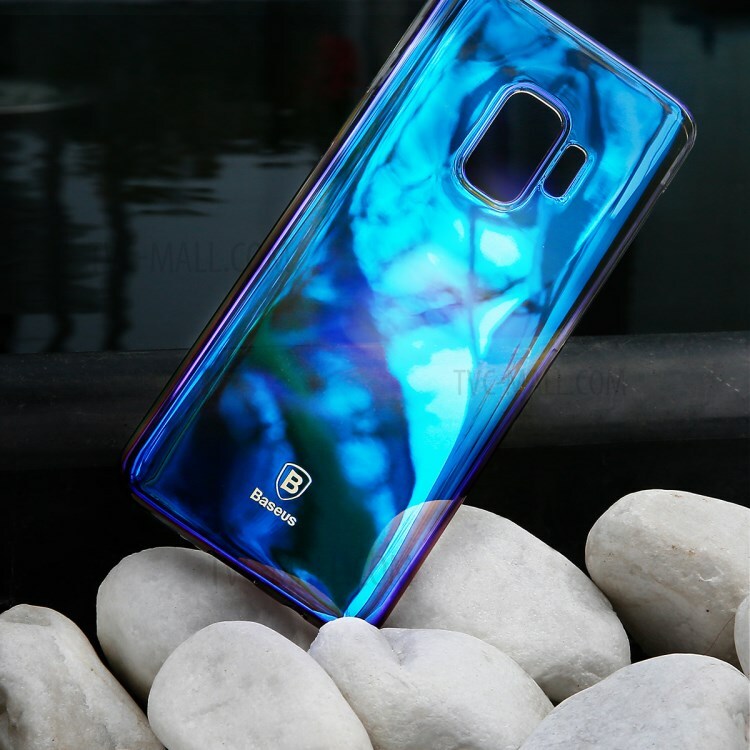 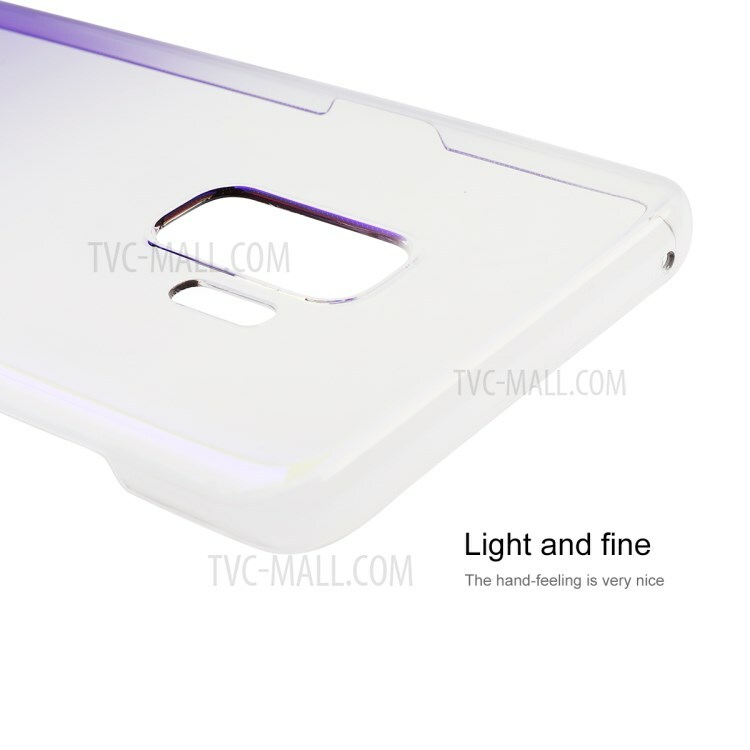 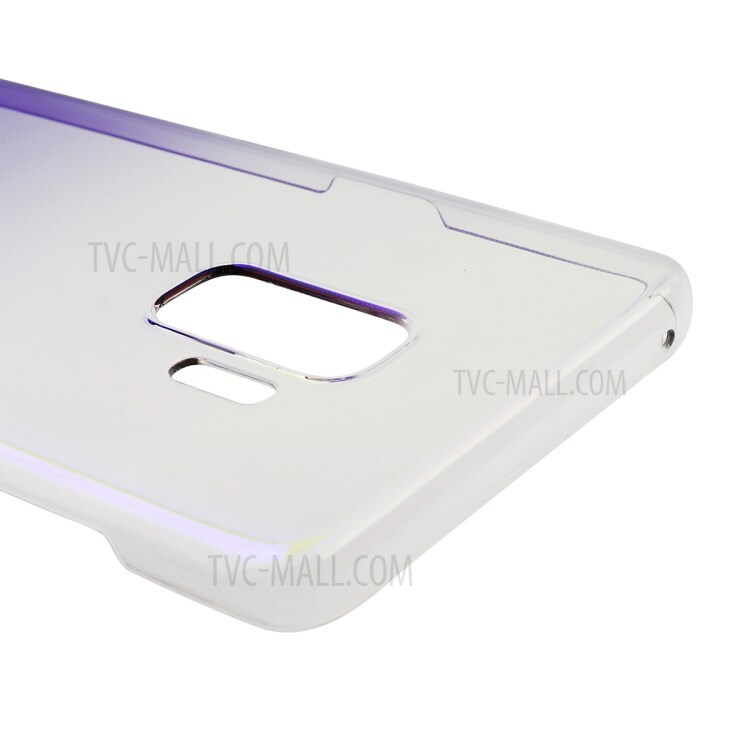 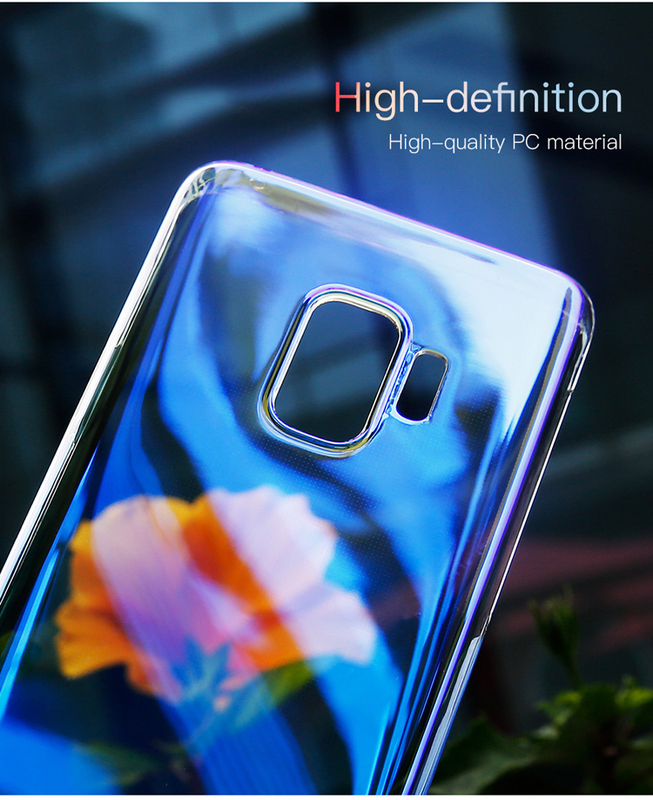 Case shows different colors at different angles, bringing a shiny beauty. 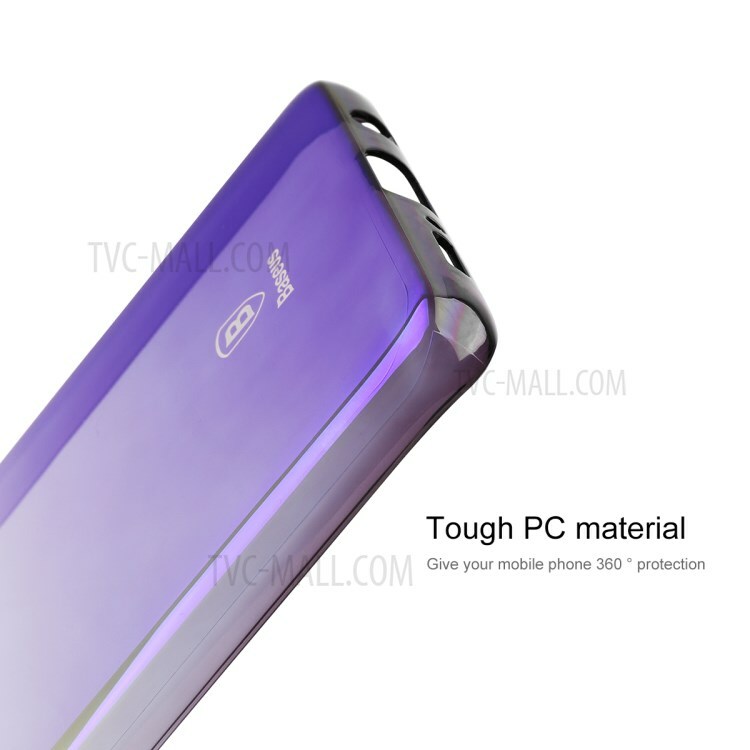 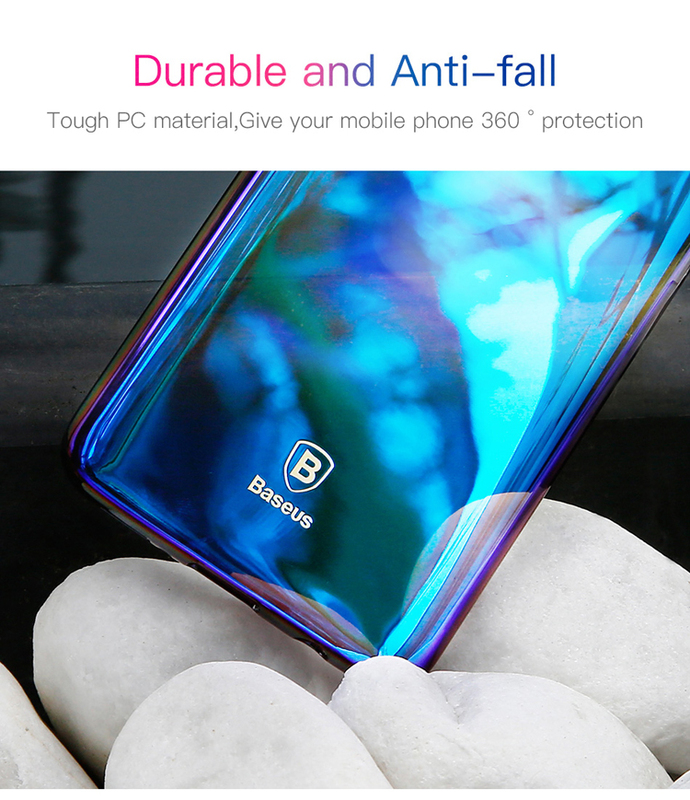 Premium PC material, which is tough, anti-scratch, anti-impact, delivers smooth touch feeling and good protection.